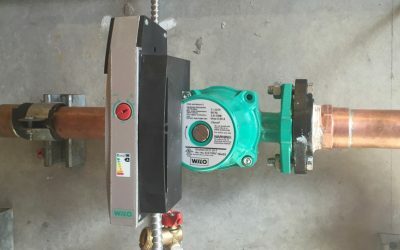 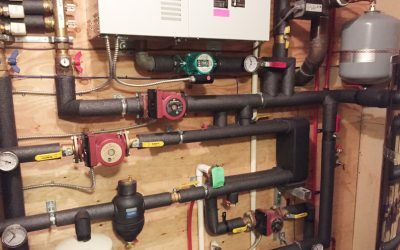 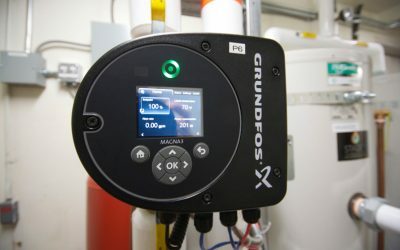 Renewable Energy Projects • Stage 3 Renewables Inc.
A Nordic Air to Water Heat Pump is the heart of this retrofitted heating and cooling system. 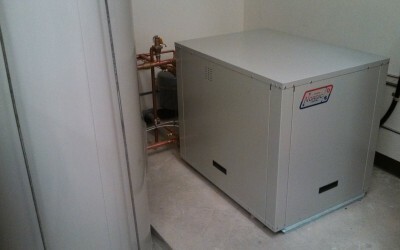 Numerous improvements will cut the energy bills dramatically and provide comfortable temperatures throughout the year. 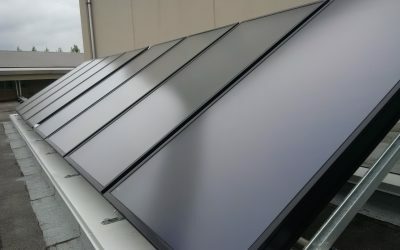 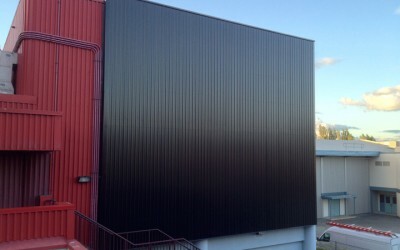 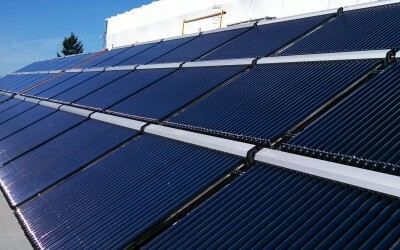 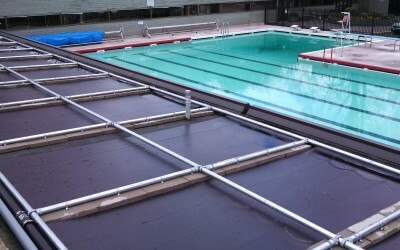 Significant energy savings and carbon reduction are being achieved with this commercial solar pool heating system. 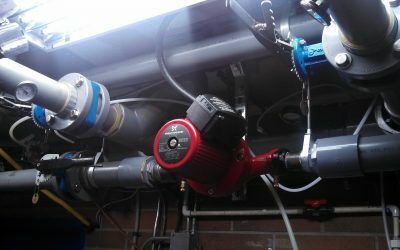 A 125 m² array of Apricus evacuated tube collectors in a drainback configuration is powerful and reliable. 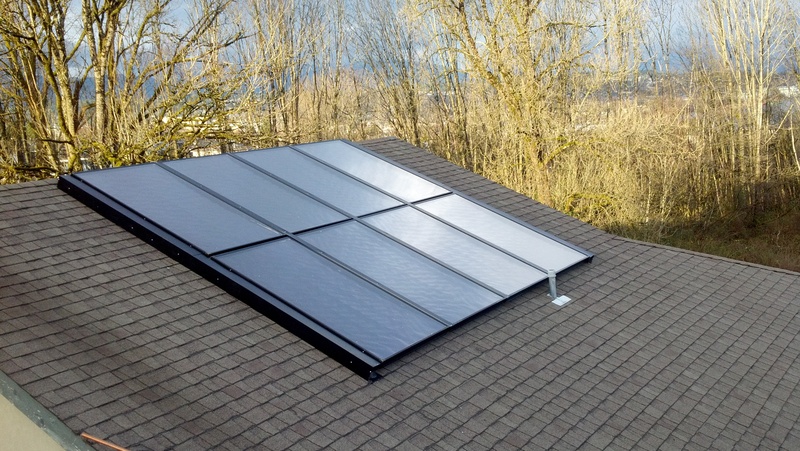 This seasonal pool application uses unglazed solar pool heaters to circulate water from the pool to the solar collectors when solar is available and required.